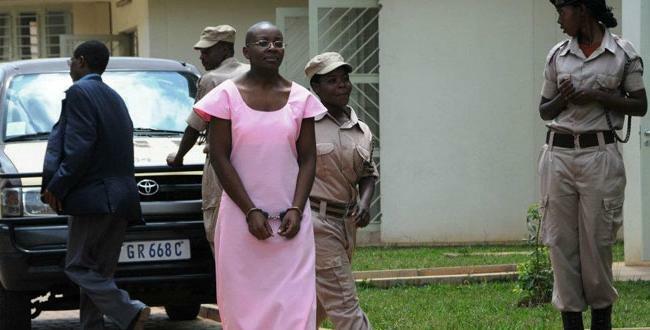 Victoire Ingabire Umuhoza, imprisoned woman leader of the Rwandan political party of the opposition FDU-Inkingi. On December 13th, 2013 she was sentenced to 15 years of imprisonment. Her crime: having in 2010 attempted to challenge democratically through elections the Rwandan dictator Paul Kagame. Five years have just passed. It was on October 14th, 2010 when she was first sentenced. Her flame of real peace and reconciliation among Rwandans demands being kept alive. On January 09th, 2010 I was in Brussels at the farewell event that gathered more than 300 people to see Victoire Ingabire going back to Rwanda. A week later she landed in Kigali.